Royal Oak New Construction Homes! 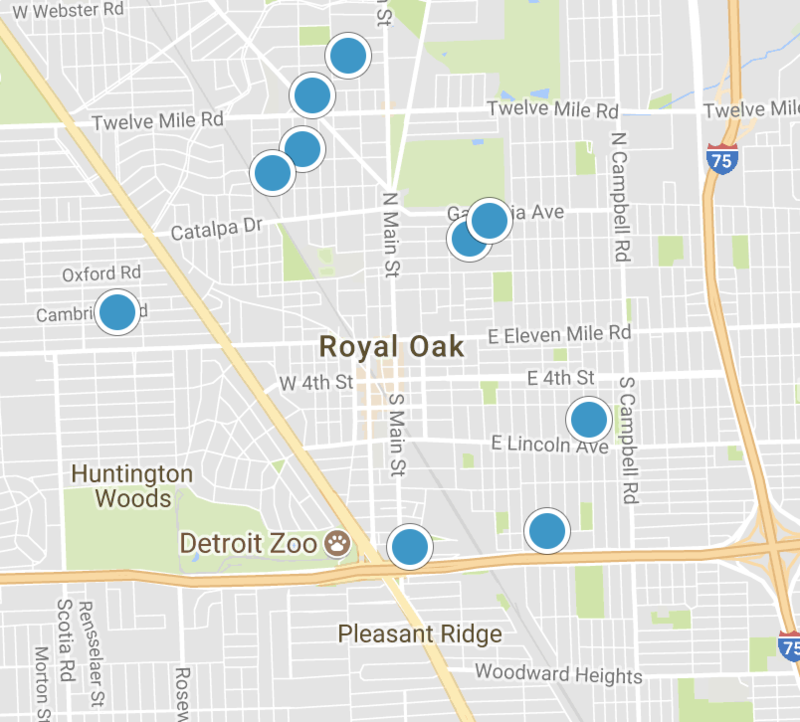 It's easy to see why Royal Oak is one of the top places to live in Metro Detroit. 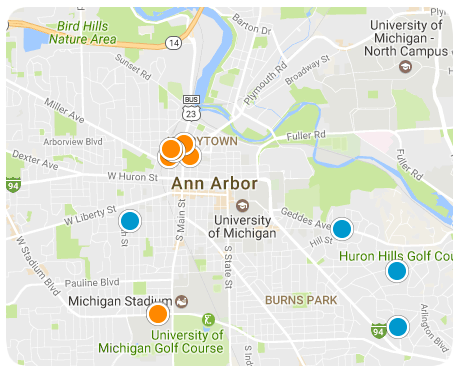 With a vibrant downtown filled with shops and restaurants, an exceptional school district, and easy access to all of SE Michigan & Metro Detroit, it's hard to top Royal Oak! 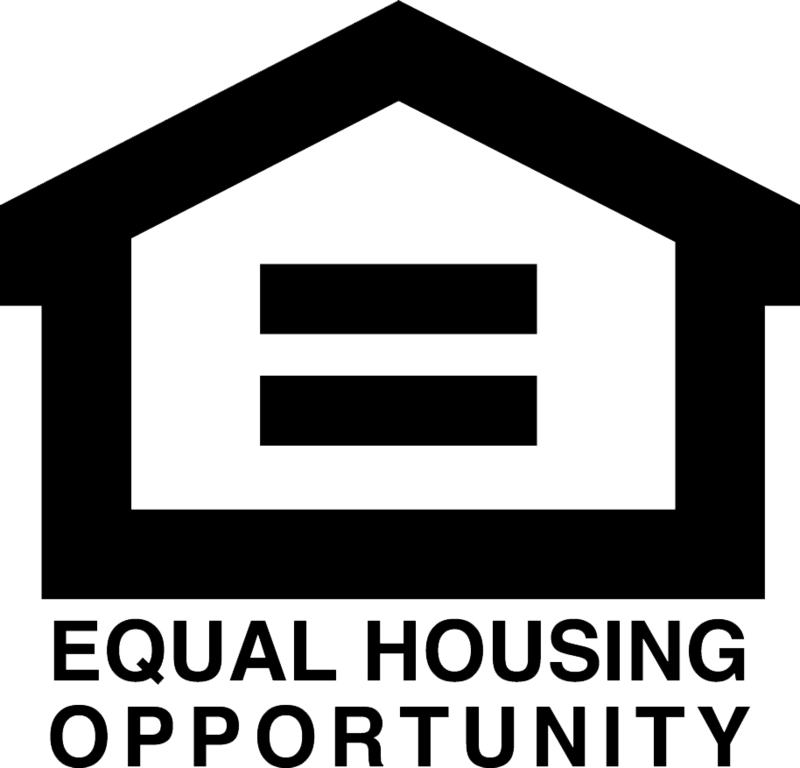 There's a high demand and quite a bit of competition in the Royal Oak housing market, on this site you will find the most up to listing and the most accurate info on each available property to give you the advantage! Earn up to a $5,000 rebate when you buy your Royal Oak home through The Wickland Group! Listing courtesy of Century 21 Town & Country-Royal Oak. Listing courtesy of Luxury Living Real Estate.